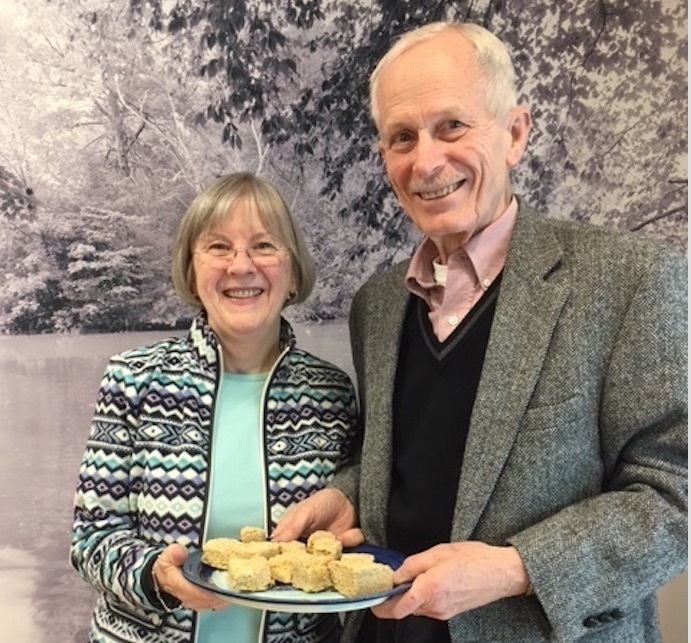 When co-host Brenda Miller suggested we do a podcast with the authors of a new book about America's first (1796) cookbook, I thought a culinary episode might be a nice change of pace. What we found, though, is that Keith Staveley and Kathleen Fitzgerald have not only written an extraordinary history of Amelia Simmons's Hartford-published American Cookery, they've also written one of the best books about Connecticut history in a generation. This is an episode you don't want to miss. Presented by Attorney Peter Bowman, helping the seriously injured and holding distracted drivers accountable for their actions. More at bowman.legal .